This Thursday the Shenzhen Court of International Arbitration made a publication in WeChat revealing the details of a case of economic disputation over a business agreement involving possessing and transferring cryptocurrency. There were over 20 BTC and 15 BTC Cash in question, which is about $500 thousands in total. 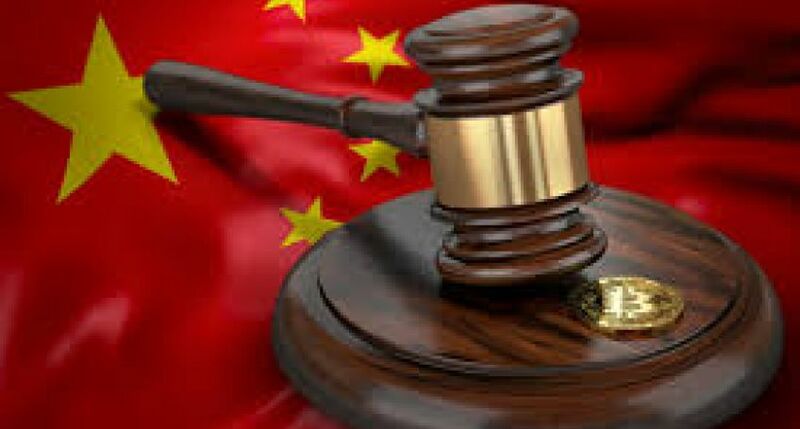 Despite the ban that BTC was slapped by the Chinese Central Bank in the late 2017, Shenzhen Court held that BTC cryptocurrency is now protected by the law as property. At the same time the Court pointed out that neither BTC, nor any other crypto can circulate on the market as currency. Since there’re no particular laws in China regulating crypto, this analysis can shed some light atthe legal opportunities to operate on the crypto market. The Arbitration stated that here’s no rule, or law in China that prohibits the usage of Bitcoin and its exchange between individuals. The Court characterized BTC as property owned and controlled by parties which can provide economic benefits and advantages, and which is under protection of the law as property. In June there was similar case in Shanghai, where the Court granted Ethereum the same status allowing individuals to transfer this crypto legally. However, the future of Chinese cryptocurrency industry is still up in the air.